"Can a video game be the secret to those six pack abs you always wanted?" 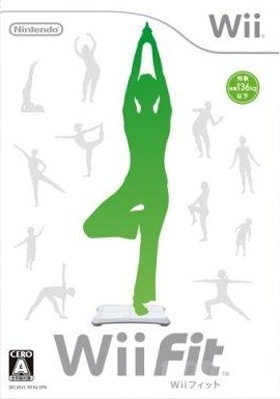 Wii Fit uses a unique platform peripheral called the Wii Balance Board that can measure a user's weight and their center of gravity, and calculate their body mass index based on the user's height. 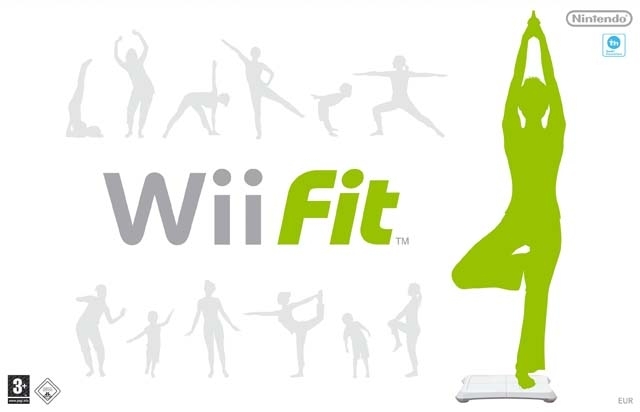 Wii Fit allows you to install the Wii Fit Channel straight to the Wii Menu, which allows users to compare fitness results and perform a Body Test without inserting the game disc. The Wii Fit Channel will also let you know when your last body test was taken right on the Wii Menu. The Body Test performs two functions. First it weighs you for your daily weigh in. 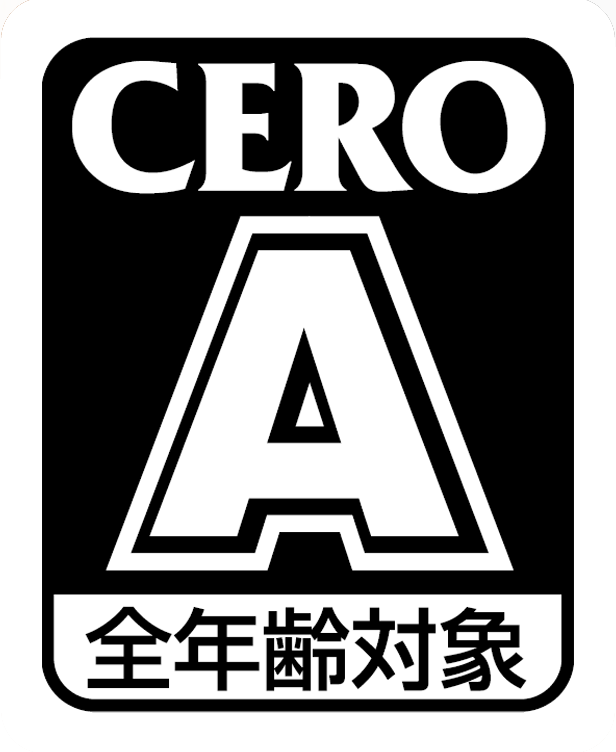 Secondly, it calculates a Wii Fitness Age, which comprises of your weight, actual age, and performance on two balance minigames. 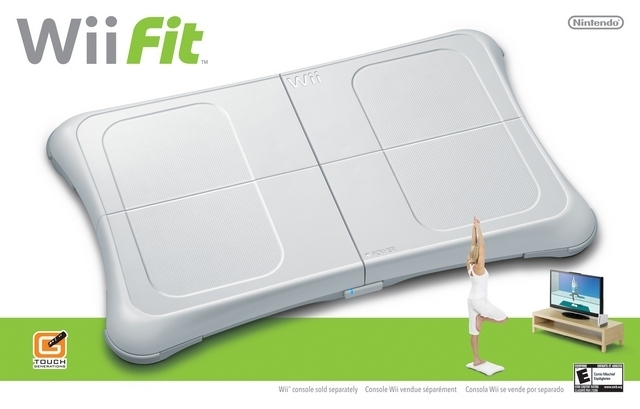 Wow 22.71M and another 21.93M for Wii Fit Plus. Total sales of 44.64M! Nintendo says 22.67m as of september 30. @bigjon, it's because they discontinued wii fit and released wii fit plus. So I assume unlike other wii games that since there is a new one out this is not for sale anymore? So this game sold for 80 dollars a piece then the BB sold fo another 50 dollars a piece!! 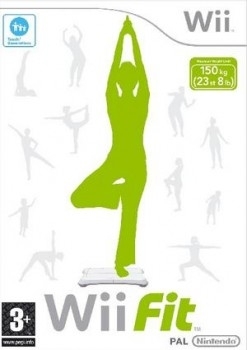 Wow!4-5 billion in sales between wii Fit and plus combined, including all the periphreals needed for it..